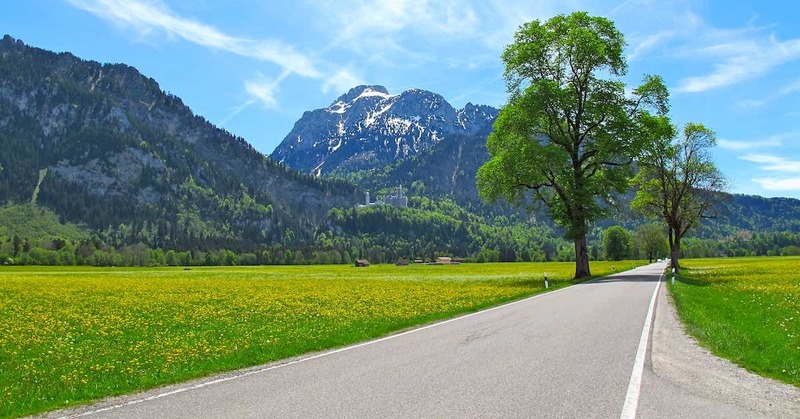 Learning how to protect your car’s paint from the sun is just like keeping your own skin safe during the summer weather: It’s all about minimizing exposure to the ultraviolet (UV) rays that do the most damage. Your vehicle might not get a sunburn like your arm or the back of your neck when you forget to apply sunscreen, but that doesn’t mean that cumulative damage isn’t building up on your automobile’s finish over time, especially if you live in the south where temperatures can climb past the scalding mark. Check out these three easy steps to keep your car’s paint looking like new throughout the summer. A clean car, truck or SUV doesn’t just look good, but washing your vehicle is also one of the most effective tools for mastering how to protect your car’s paint from the sun. 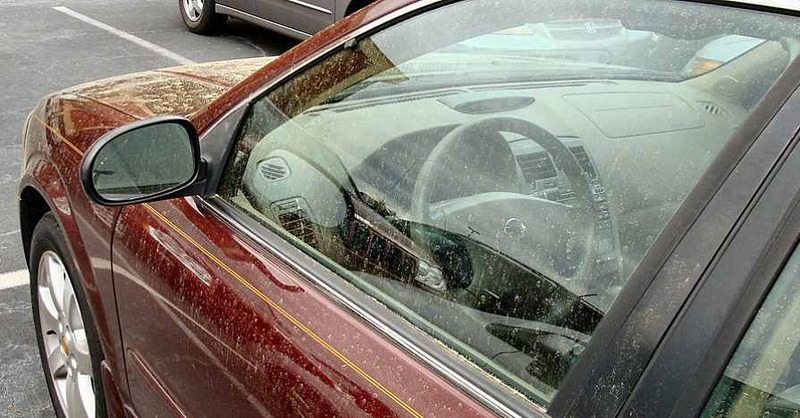 The contaminants that can stick to your car after a day’s driving, such as bugs, road tar and bird droppings, can actually “bake” into paint the longer they are exposed to heat and UV rays. 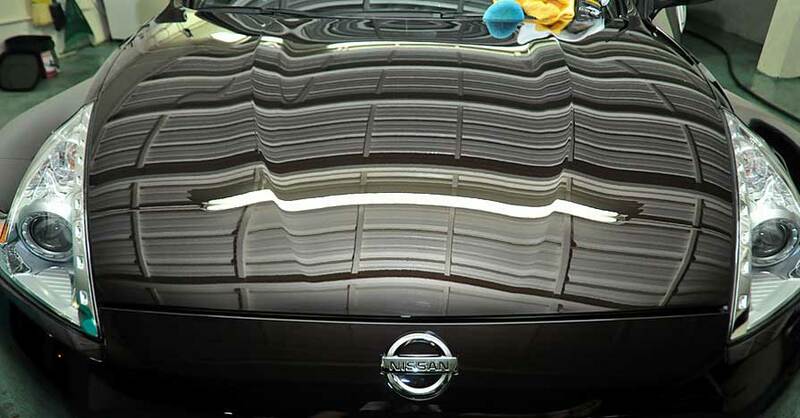 Let them sit on your car long enough and they could form chemical bonds with the paint and etch into the finish. Clean them off as soon as you spot them using a quick detailer or soap and water, and make sure to periodically go over your car with a clay bar to remove any contaminants that are more firmly embedded. Automotive wax isn’t just about making your finish shine—it’s also one of the best methods for preserving your paint over the long run. Make sure to apply wax after washing and drying your vehicle thoroughly, reapplying it periodically to maintain the layer of protection that it offers against UVA and UVB damage. A polymer-based wax will last longer than a traditional carnauba-based wax, and it will also be easier to work with on your car. 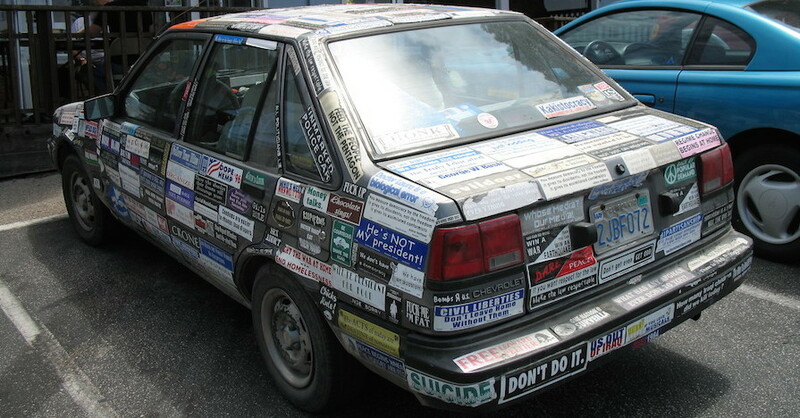 There’s not much you can do about exposure to the sun while you’re driving around town, but once parked you can make a simple choice that will go a long way towards keeping your paint in great shape. 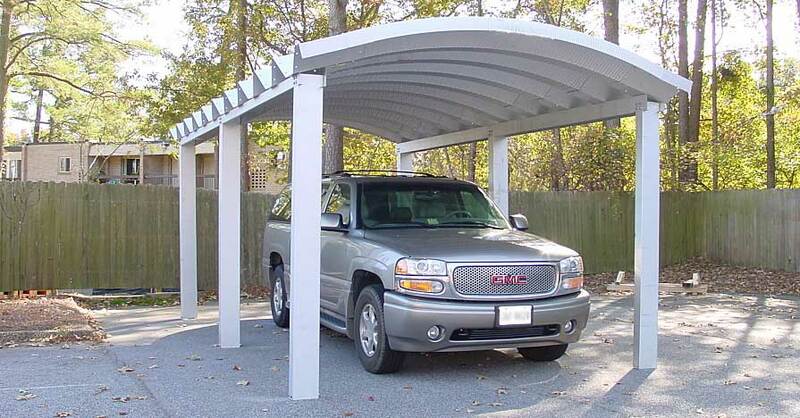 Choosing indoor parking, or at the very least parking under a physical cover such as a car port, is the single most effective way to keep your paint looking great all summer. Not only are you protected from errant birds, but you’re also putting a barrier between the vehicle and the sun that simply can’t be beat. 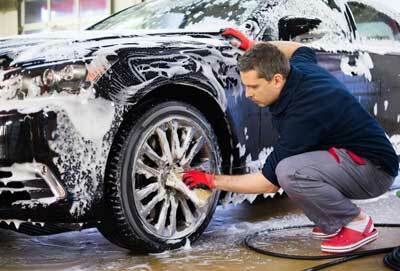 Learning how to protect your car’s paint from the sun is simple: keep it clean, waxed and protected. Check out all the chemical products available on NAPA Online or trust one of our 17,000 NAPA AutoCare locations for routine maintenance and repairs. For more information on how to protect your car’s paint from the sun, chat with a knowledgeable expert at your local NAPA AUTO PARTS store.